The indigenous rapper is back with another banging number. He bears it all with transparency and sincerity on this one, while encouraging you not to give up on your dreams. 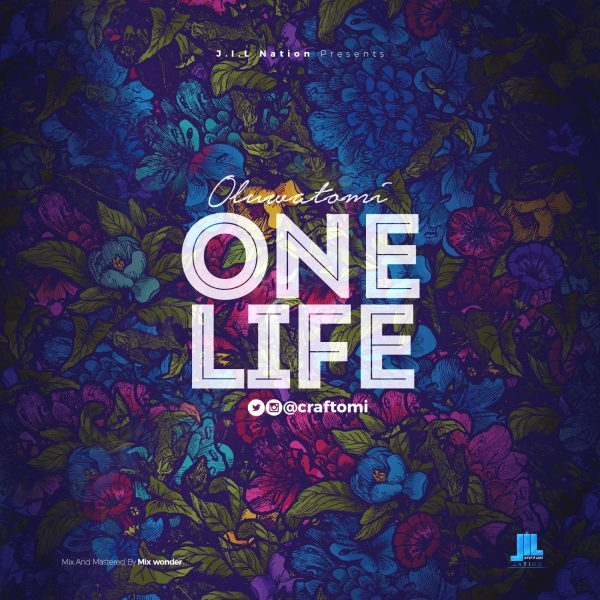 “One Life” is laced with a catchy hook and soulful groove. shey eni ba daana si isasun ounje lo man se? 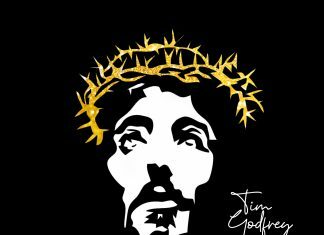 shey mo ma ba ile mo se fisile, will JESU still be Ibile? alaye se o ni fi ibi le, nitori owo o su si ile? STAY WITH YOUR MUSE, PAY ALL YOUR DUES, SAY NO EXCUSE, OPPORTUNITY KO USE. AT THE END OF THE DAY SEBI OLUWA MI LO N SOLA! I am going on a journey, might be gone for while, i leave you with this legacy, I leave you with this sound, when you are loosing your direction, I left you with a sign. Am i speaking just in parables, then read between the line!